Be careful what is and is not included in your tender at the preparation stage. 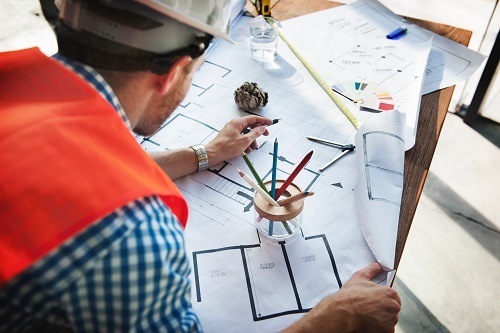 In a recent enquiry received at Keystone Lawyers, two owners of a property engaged a builder to perform renovation works on their family home. These parties entered into a Home Building Contract which set out the agreement between them, including what works the builder was required to perform (Scope of Works). The Scope of Works were also set out in the builder’s tender that was submitted to and accepted by the owners prior to entering into the Contract. 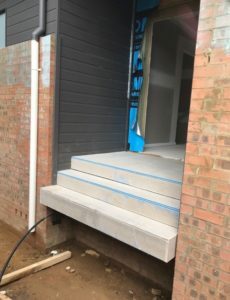 As part of the Scope of Works, the builder was required to construct a set of concrete stairs at the Site. The following is a photograph that shows the actual number of stairs which the builder constructed at the Site pursuant to the Scope of Works. Upon completing construction of the stairs as per the Scope of Works, the builder was asked by the owners why they had only built three stairs. The Builder’s position being that only these three stairs were included in the Scope of Works, and that the balance of the works for the stairs was the owners’ responsibility. 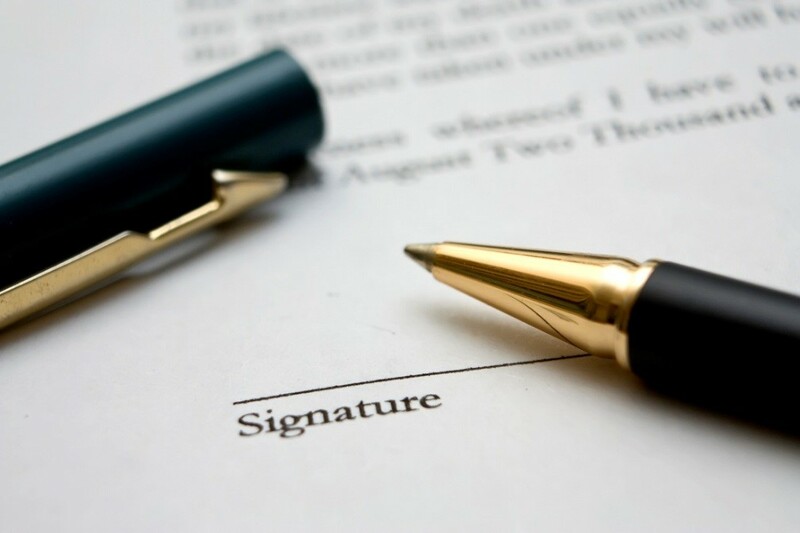 It is important that builders remember that the Statutory Warranties contained in section 18B of the Home Building Act 1989 (the “Act”) are implied into all residential building contracts. f. a warranty that the work and any materials used in doing the work will be reasonably fit for the specified purpose or result. 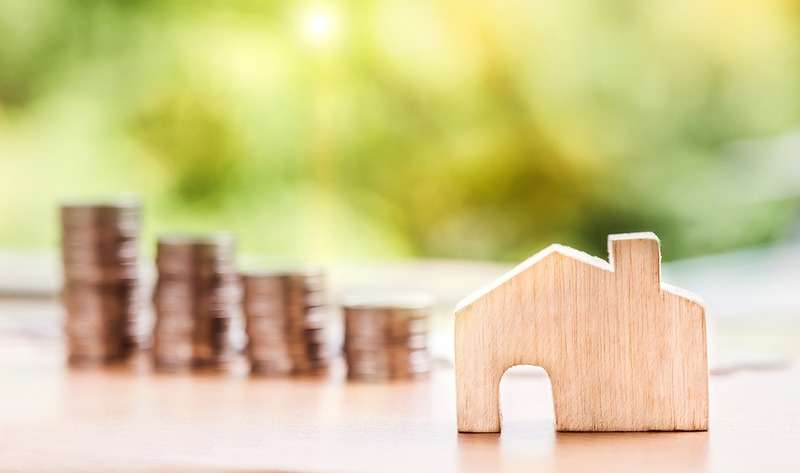 Depending on the circumstances, where a builder (or any other contractor performing residential building works) is found to have failed to comply with the Statutory Warranties, they may face large fines and even suspension or cancellation of their licence. In the scenario above, regardless of the builder’s position in respect of the stairs, unless they expressly stated to the owners in the tender and/or the contract that they would not be completing all of the stairs, it is our view that the refusal to complete the stairs is a clear breach of the Statutory Warranties. In particular, the requirement that the works result in a dwelling that is reasonably fit for occupation as a dwelling. Clearly define what works are (and if necessary, what is not) to be included in the Scope of Works for the project. This should be done either in your tender or the Contract or in both. Expressly inform your client(s) in writing of what is (and if necessary, what is not) included in the Scope of Works. Once completed, will the works that are included in the Scope of Works comply with the Statutory Warranties? 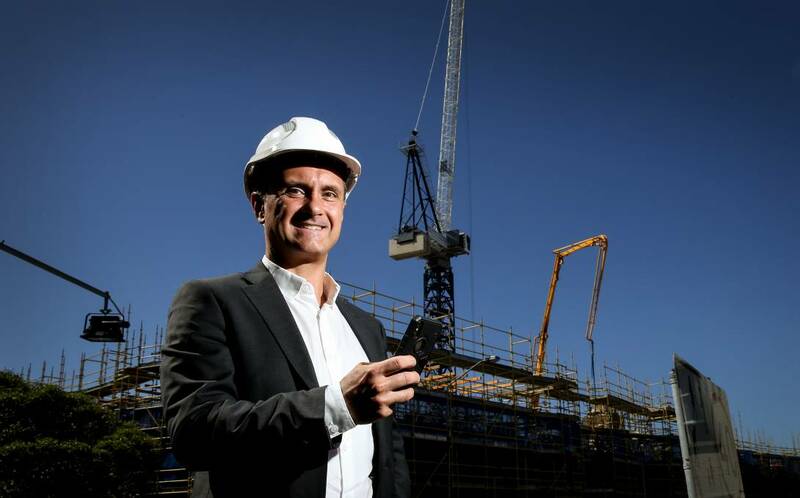 Keystone Lawyers are a firm with offices in Newcastle and Sydney and specialise in advising and assisting clients in the building and construction industry with both commercial and residential matters. To avoid the risks of a dispute with your clients, contact us to discuss how we can assist.